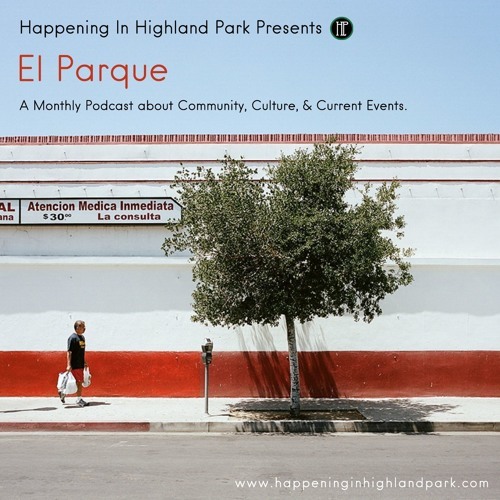 Serving The Highland Park Community. With up to date news, culture, events, and information. Featuring Monthly Podcast Releases and bonus content.